Written by Abbie Liehr on March 20, 2019 . Posted in Blog, News. Today the 7/8 students went on a amazing field trip to a unique and exciting business called BB Props. It is located in Little Falls, NJ – an approximately 25 minute drive from Teaneck. Quiz Bowl Captain Isaac P. Finishes in Top 10! Written by Lauren Zaccaria on March 12, 2019 . Posted in Blog, News. On Sunday, March 10, 2019, the TCCS Quiz Bowl team competed in their last tournament of the year in Edison, NJ. Congratulations to 8th Grader and team captain Isaac P. who went on to finish as a top 10 individual scorer! Isaac landed in the 8th spot and received a commemorative book for a job well done! Congratulations to Isaac and the entire Quiz Bowl team for a GREAT season!!! 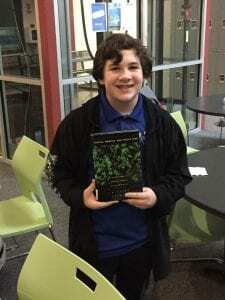 NJ State Geography Bee Finalist! Written by Lauren Zaccaria on March 5, 2019 . Posted in Blog, News. 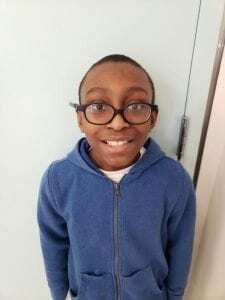 Congratulations to 5th grader Pharaoh N. for qualifying for the National Geographic New Jersey State Geography Bee! Pharaoh placed first in our school Bee in November and after taking the online qualifying exam in February, has now officially qualified for the State tournament!